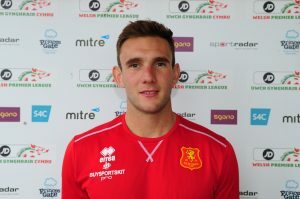 Goodwin joined the Robins in 2013 from Llanidloes Town, and has gone on to be one of the best local transfers in recent times. 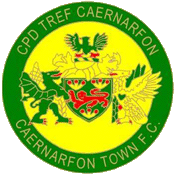 Formerly of Rhayader, Presteigne and Llandrindod Wells, Tom has come a long way under the management set up, and is a mainstay in the side. Has bagged vital goals in the last two years to secure European football, and was named player of the season in 2015.